Showing results by narrator "Brent Colby"
It's time to step up your children's ministry game! 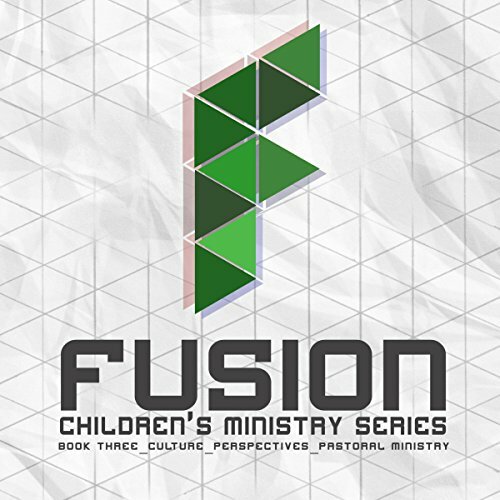 Dive in to Fusion: Children's Ministry and learn more about the culture, perspectives, and pastoral ministry surrounding the world of children and families. This book is an excellent tool for anyone involved in children's ministry and contains a series of big ideas to challenge you and your team. Don't listen to it alone! Each chapter presents a critical thought about children ministry and will help you become a better leader. 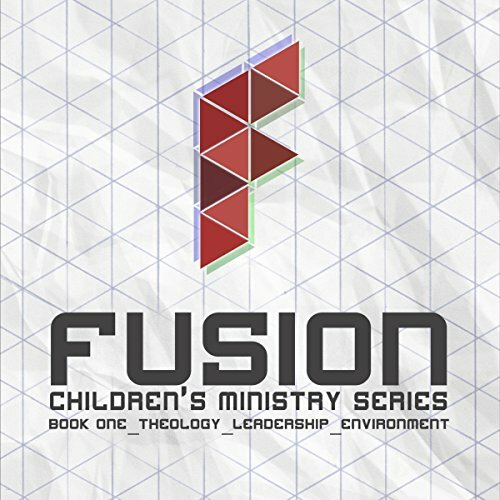 Fusion Children's Ministry is a collection of big ideas from expert kid pastors. Book two of the series describes how your ministry can relate to family, science, and strategy in the local church. If you are a children's pastor, or work with kids, you need to check this book out. It is packed full of great ideas and even better questions. Packed with practical tips for ministry leaders!